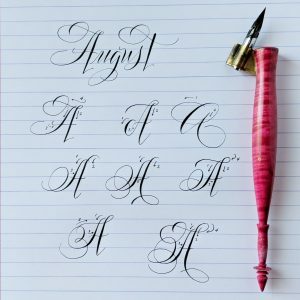 I’m slowly working through the alphabet over on my Instagram account. 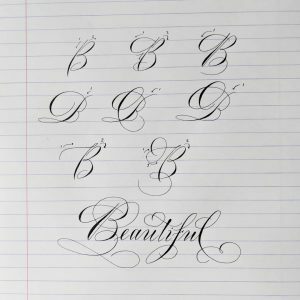 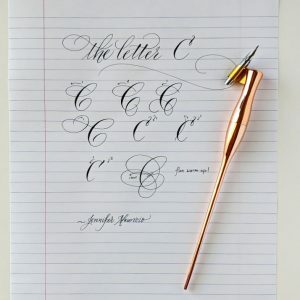 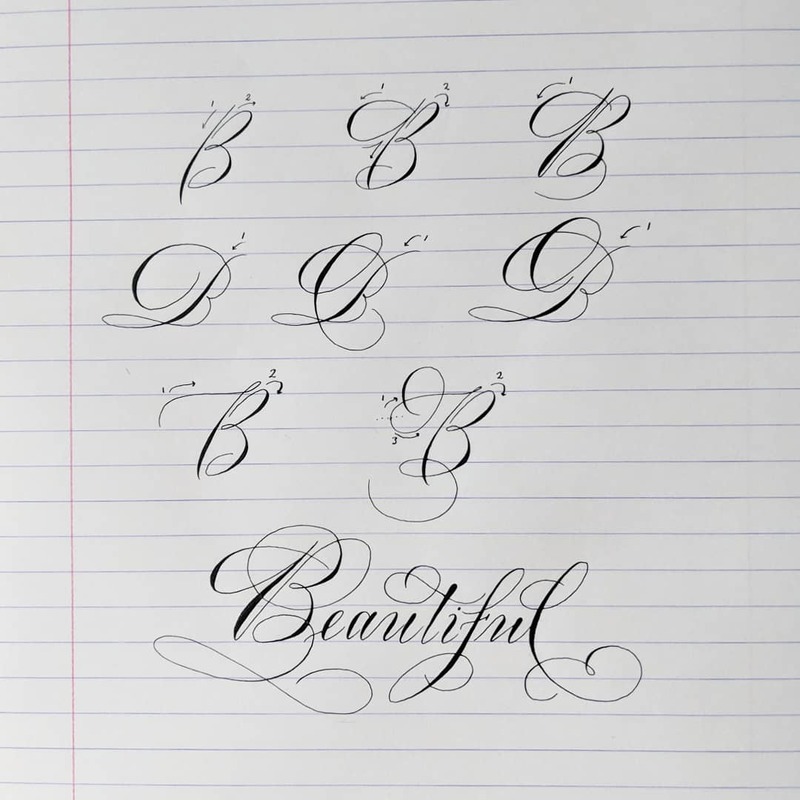 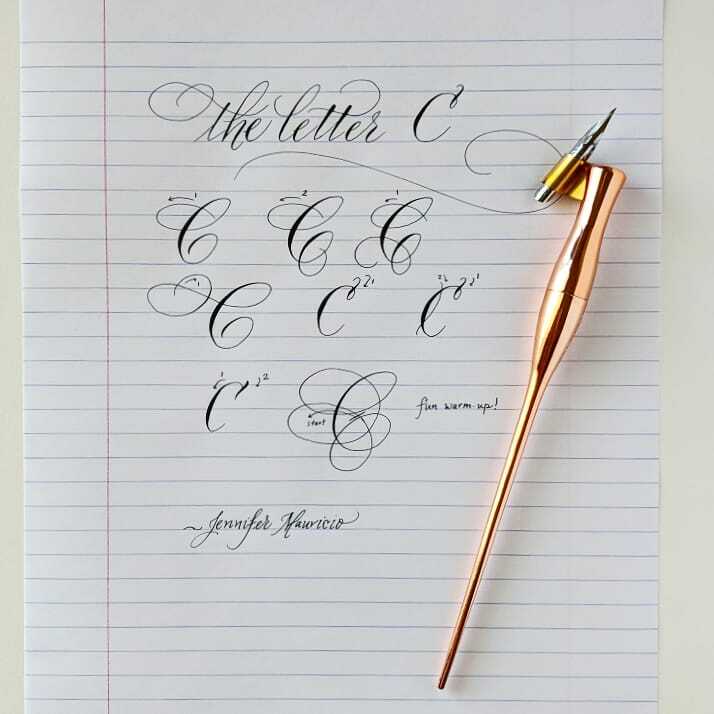 I hope you enjoy these posts and that it helps you in your calligraphy journey! If you’re in the DFW area and want to participate in one of my classes, send me a message!